We are a full-service Palestinian Skane milk production and development cheese operation, family owned and operated to provide top quality, handmade cheeses every single time. 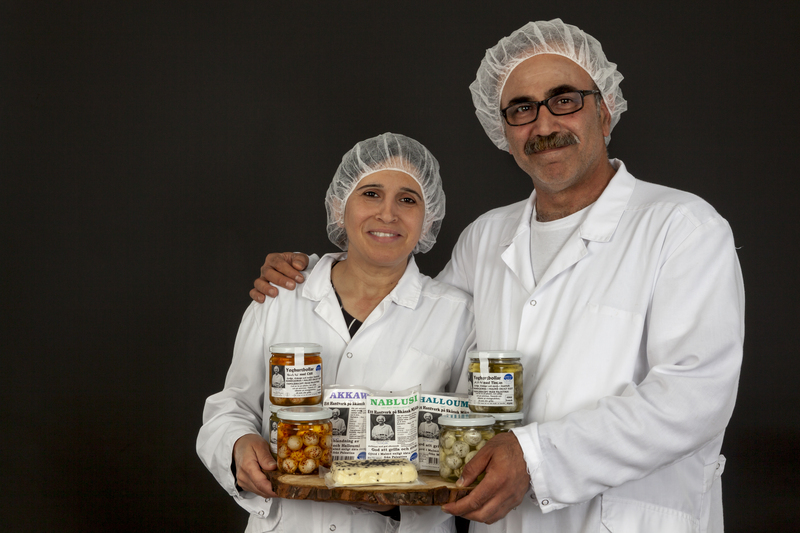 Owned and operated by husband and wife duo, Samar and Mohamad, Nablus is a team-effort delivering top quality and delicious cheese according to family recipes that extend far back in Samar and Mohamad’s lineage. The couple decided many years ago to come together and start creating a cheese that reminded them of home when their children asked them, “Mom, dad! Can we make the cheese we used to eat with grandmother and grandfather in Nablus?” From there, Nablus cheese making was officially founded. 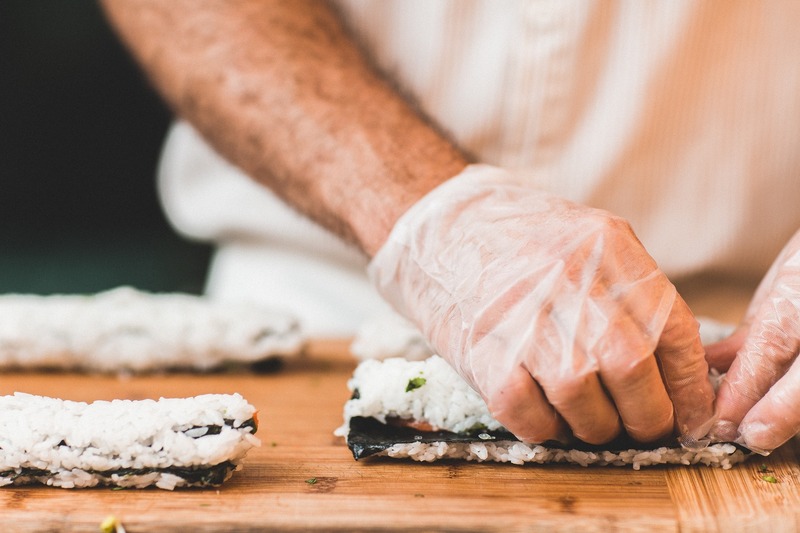 We envision a world in which everyone has access to delicious, nutritious, safe, and affordable cheeses, blending cultures and heritages together for a new kind of culinary experience. 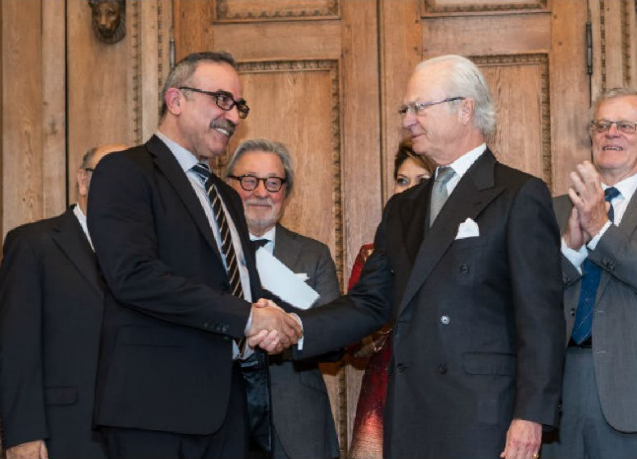 We are proud to bring our Palestinian background to the forefront of our cheese production, changing the consumption experience here in Skane and beyond. We are on a mission to introduce Palestinian cheese making and development processes to the greater Scandinavian region, demonstrating the effective and delicious properties of yogurt-based cheese making. We want everyone in Skane and beyond to know about our cheese production passions, sourcing our ingredients locally to make our communities as tasty and desirable as possible.